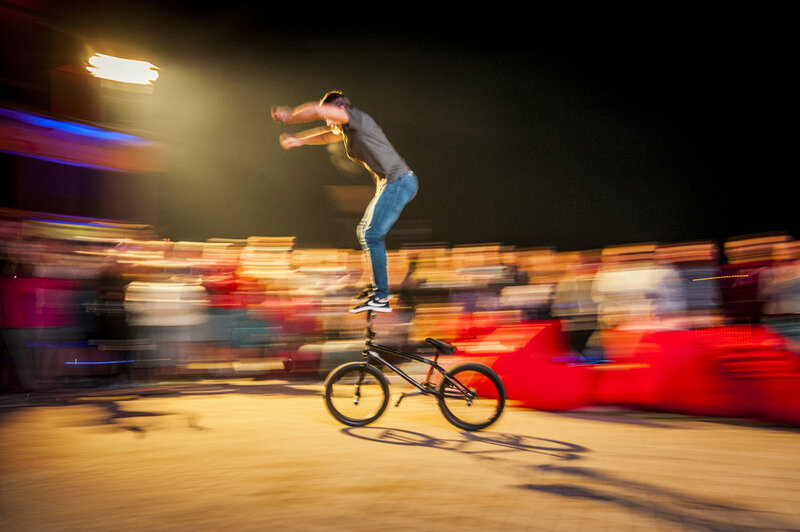 BMX freestyle is a sport known for the breathtaking manoeuvres performed by the riders. BMX has been a big part of our event program since the very beginnings of GGFEST. 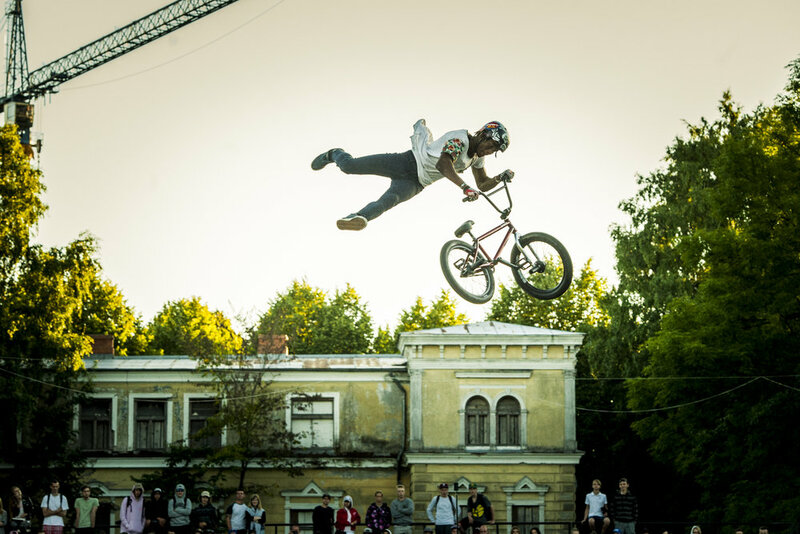 The world's best BMX freestyle riders gather in Ventspils from year to year - upcoming riders meet their idols as together they celebrate their life’s passion for BMX.